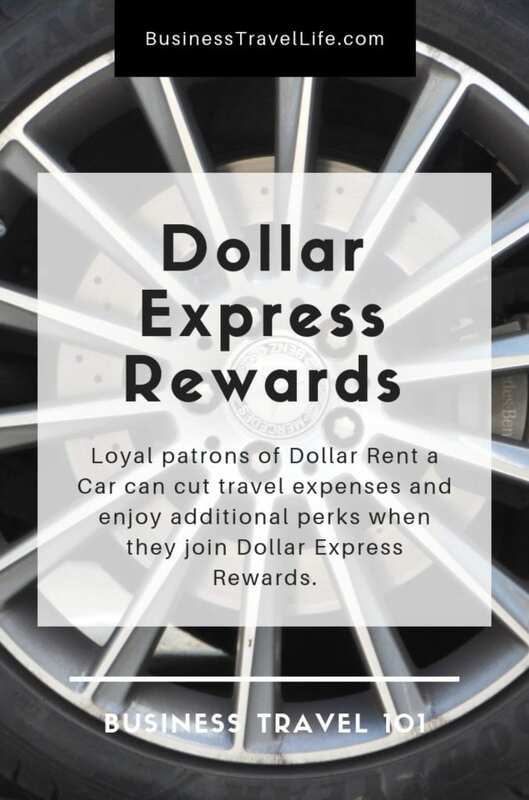 Loyal patrons of Dollar Rent a Car can cut travel expenses and enjoy additional perks when they join Dollar Express Rewards. If your line of business involves renting a vehicle from time to time, then Dollar Rent a Car is probably part of your vocabulary. Their loyalty program, Dollar Express Rewards, is a terrific opportunity for frequent customers to get something out of their allegiance to the brand. From benefits to points, this guide will outline the A to Z of Dollar Express Rewards for work travelers. These are all fancy ways of saying that life as a Dollar Express Rewards member is easy going. With your preferred rental parameters saved in your account and your own exclusive counter for vehicle retrieval and return, renting is practically effortless for loyalty members. 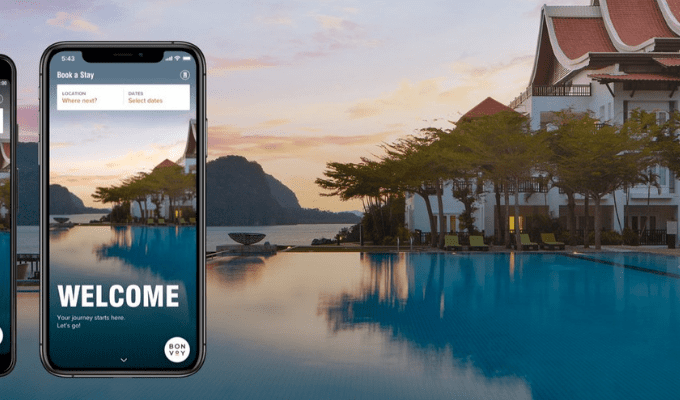 Any traveler will find these benefits attractive, but work travelers in particular will be interested in hearing more about Dollar 4Business. Geared towards companies, this program awards members with exclusive rates and the ability to rent for an extended period. For business travelers, added perks like this turn a decent loyalty program into an amazing one. When Dollar Express Rewards members make a vehicle reservation with the company, they can collect Renter Rewards Points on their booking. This is the most direct way to earn, and points can be applied on future rentals. The current earning rate is one point per one qualifying dollar. These are the partnerships we think work travelers will find directly beneficial to their business trip plans, whether or not a specific excursion even involves a car rental. But it’s worth it to keep an eye on the Dollar website to see what other companies they currently work with or might add in the future. Like we said, Renter Rewards Points can go towards future Dollar bookings. As of today, 500 points is the minimum amount required to redeem on a free rental day. 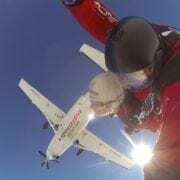 Of course, if you’ve opted to earn frequent flyer miles or other travel loyalty points, you can use those rewards within the parameters of that specific program. As with all loyalty systems, you must be an “active” Dollar Express Rewards member to hold onto your points. Doing so is easy – it’s simply a matter of earning or spending Dollar points (note, not partnered) within in a two year period. Chances are, if you’re enrolling in a car rental rewards program, you’re renting enough to make this happen without even thinking about it. There are plenty of ways to save money on car rentals, but joining a loyalty program like Dollar Express Rewards is the only way frequent customers can earn back on their commitment to a particular company. If you’re already a member, we’d love to hear your tips for getting the most out of Dollar’s program. Comment and share your rewards hacks below!